Ming Mecca: The Vintage Video Game Synthesizer? 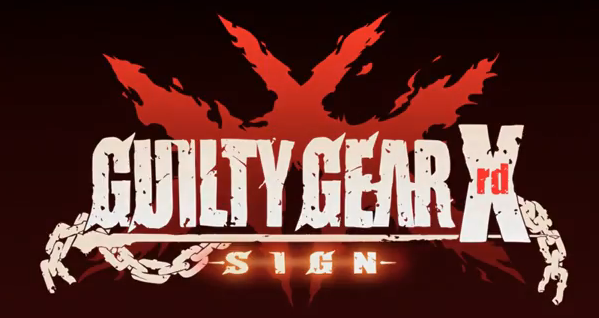 Guilty Gear Xrd -SIGN… the new Guilty Gear game! 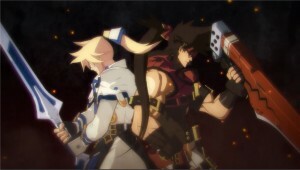 Arc System Works is proud to announce the upcoming Guilty Gear title at their “Arc System Works Festival”, which took place in the Yokohama Pacifico venue on 5/19/2013. 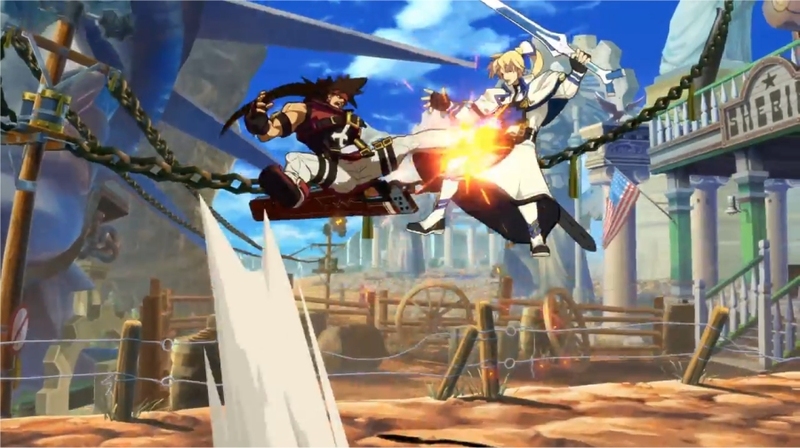 Be sure to stay tuned, as Daisuke Ishiwatari takes the director’s chair once again, to bring you, THE latest installment to the beloved fighting franchise: Guilty Gear Xrd -SIGN-! The technology used for this seems to be (with the help of EPIC’s Unreal Engine) 3D models given a VERY sharp Cel-shaded anime look. So now when certain moves happen they will be able to take the camera just about anywhere! Look for yourself!